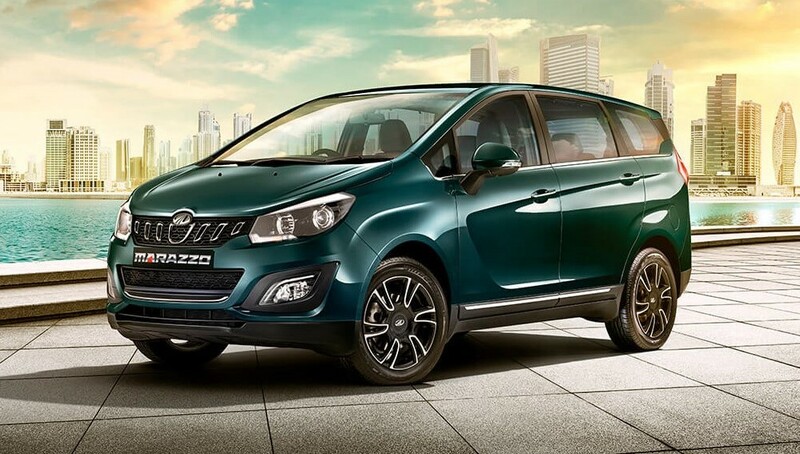 Mahindra has entered a new segment with the launch of an all-new product today, the Marazzo. 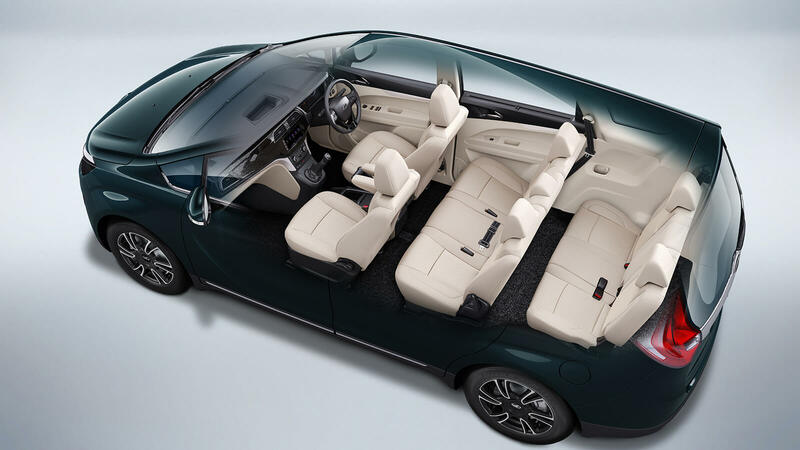 It is a 7/8- seater MPV by which Mahindra is targeting the family MPV segment, highly dominated by the Innova. The prices of the Marazzo starts at ₹ 9.99 lakhs going up to ₹ 13.90 lakhs (ex-showroom). Starting from the exterior, the Marazzo gets a fresh design language that’s never seen before in any Mahindra. Mahindra says the styling of the Marazzo is inspired by Shark. The design is developed by the collaboration between Mahindra’s Design Studio in Mumbai and the Italian car company Pininfarina. The front grille of the Marazzo is quite small for a car of this size but it is balanced by the huge front bumpers with big for lamp houses. Unlike all other Mahindra cars, it doesn’t try to look aggressive. 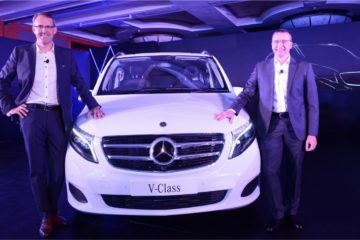 Instead, the front fascia is on the smoother side and gives it a van-like character. 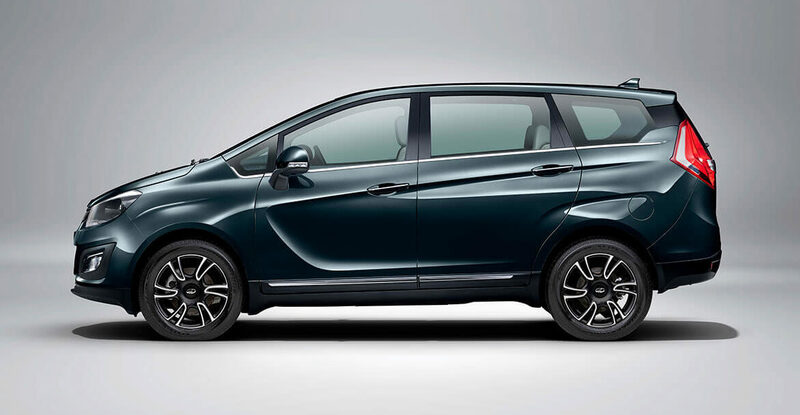 The side profile of the car looks like a typical MPV but the sculpted doors definitely grab the attention. The roofline doesn’t lower at the rear indicating that the third row must have decent headroom to offer. 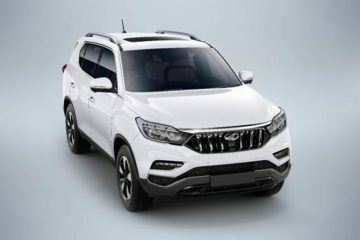 At the rear end, Mahindra has tried to give it a sporty touch with the blackened cut on the D-pillar and sharp angular taillamps, and that looks a bit overdone of the styling. Inside the cabin, Marazzo sports premium dual tone interiors with contour-mapped plush leatherette seats. The dashboard gives a premium feel with a large part covered by a Piano Black finishing. Marazzo features an 18-cm Colour Touchscreen Infotainment with Haptic and Capsense Technology. It will be available in 7-seat and 8-seat configuration with the middle row being the variable. Under the hood, it packs Mahindra’s new 1.5-liter, four-cylinder turbo-diesel engine that makes 121hp and 300Nm of peak torque. 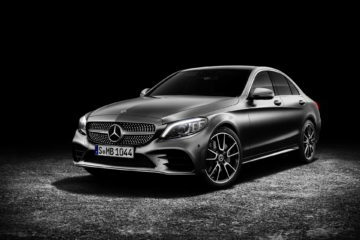 Power is sent to the front wheels only via a six-speed manual transmission. 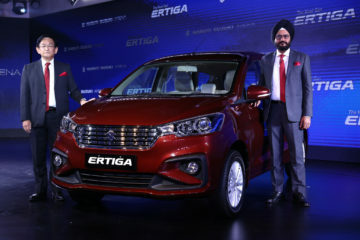 With the Marazzo, Mahindra is eyeing the much popular segment that is mostly dominated by the Toyota Innova for years. 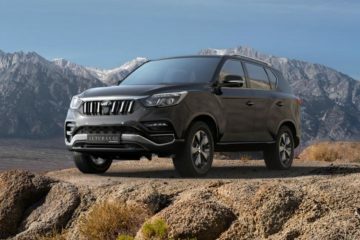 With the Tata Hexa making its impact in the segment recently, Mahindra would also try to get their piece of the pie. 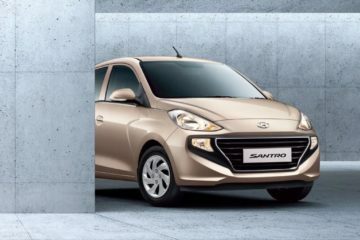 And with such an attractive pricing, the Marazzo can definitely steal customers from the likes of Maruti Suzuki Ertiga and Renault Lodgy.